Chakras are main energy centers in the body. There are 7 main chakras, which we mostly talk about. 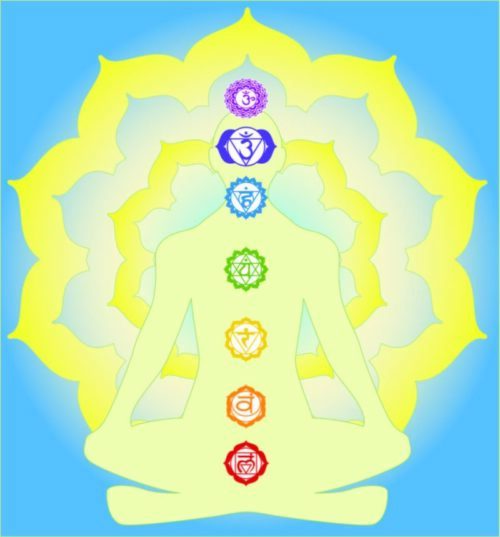 Each chakra is correlates to a specific body parts and organs. The balance of chakras are important, since imbalances in them causing physical dysfunctions as well as connected to our mental and emotional well being. The Chakra Mind-Body Approach is a two-way road: when there are fears and unbalanced emotions we are holding on to, we experience physical issues in our body. If you have achiness or stiffness, or certain reoccurring emotions and fears, learn more about chakras, to find out which chakra is affected or blocked.